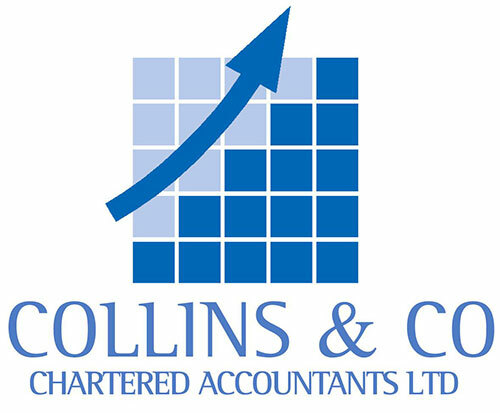 Collins & Co – Chartered Accountants Ltd provides you with advice when your business needs it. Please ask. We can help you manage every aspect of your business and because we establish a one-on-one relationship with each of our clients, our advice is tailor-made for your business. We’ve also developed our traditional accounting practices into innovative, client-focused services. Our flexibility and adaptability ensure we help you get the best results. Listed below are some of the services we offer. This list is by no means exhaustive, and our team of friendly staff are more than happy to discuss any services not listed here that you might require.